Finally, I'm back to tying flies and messing up my "fishing office." I've been trying to post once a week, which is probably an unsustainable pace for me, but I want to keep the streak going for as long as possible. I have a post on some unique flies coming up, but I won't have it ready for this week. 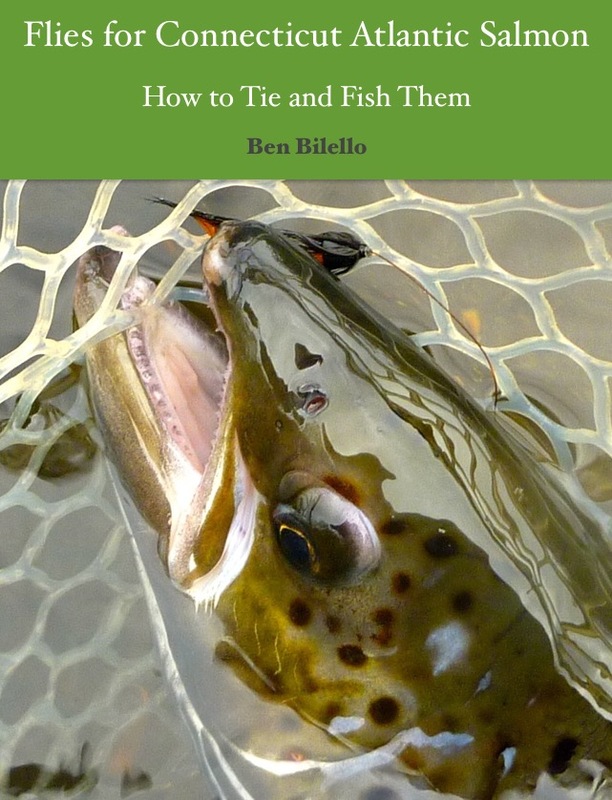 In the meantime, here's a quick fly tying tool tip. 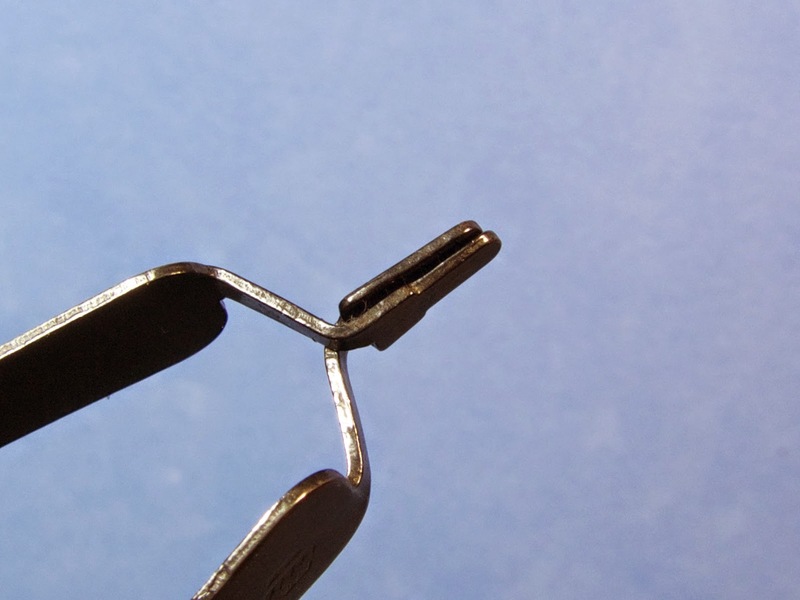 The little yellow piece of rubber grippy material fell off of my Tiemco hackle pliers long ago. I used them as-is for a while before an absurdly easy solution occurred to me. 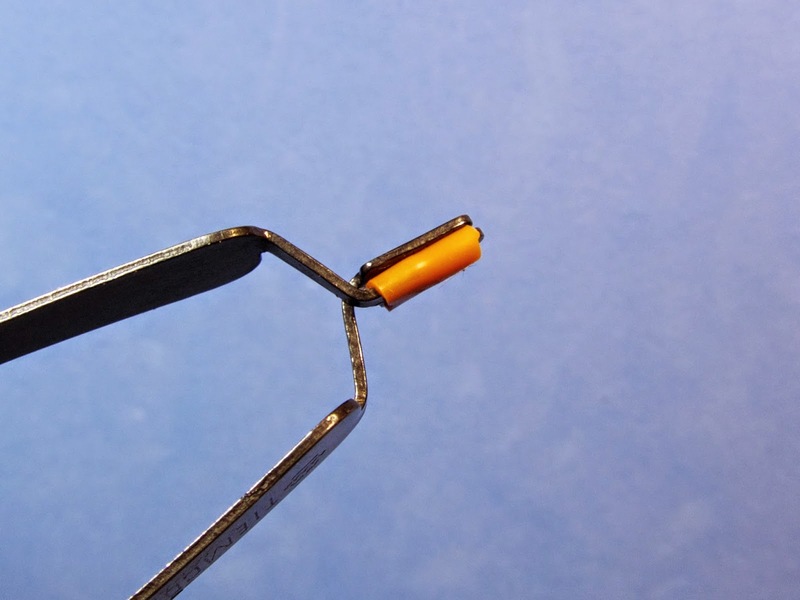 I cut a small piece of silicone junction tubing and put it where the little yellow rubber piece went. It fit perfectly and can be easily replaced when necessary. Voila! That's it...really simple, but it took a little while for the lightbulb to go on. If you don't tie tube flies, befriend someone who does. 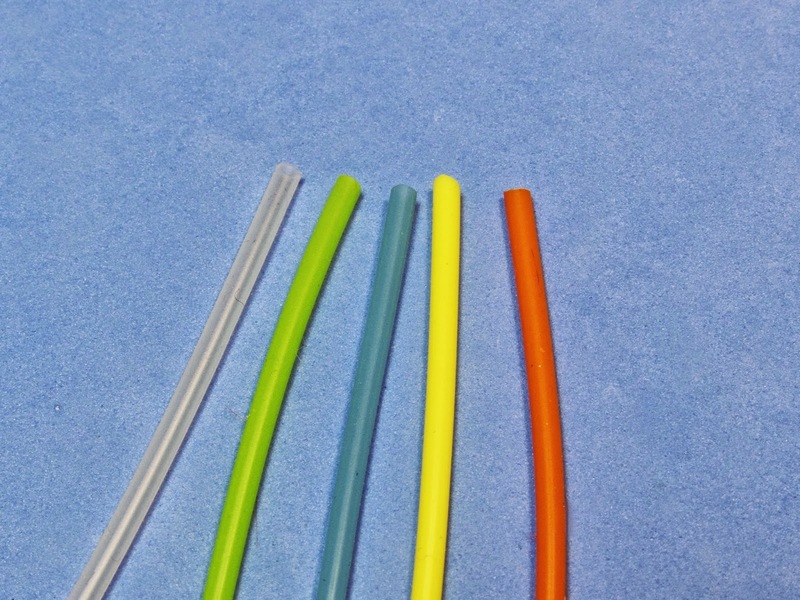 A piece of silicone tubing costs pennies and, for this purpose, will last a really long time.